If you're searching for a Subaru dealership near me, we invite you to head to Apple Subaru in York, PA. With the 2019 Subaru Forester release date in the rearview mirror, we have the new Subaru Forester for sale and available in a host of 2019 Forester trims. 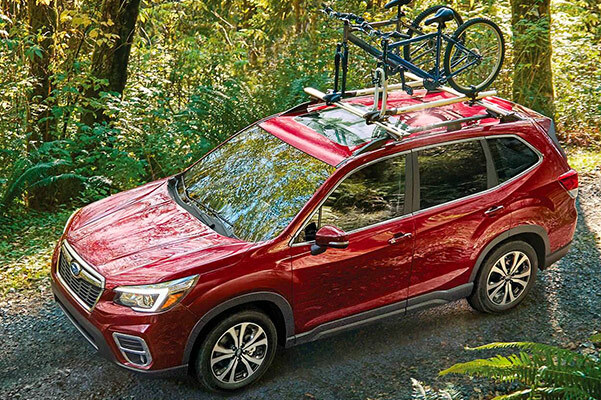 Take to York roadways at the helm of a new Forester Premium or upgrade your performance with a 2019 Subaru Forester Touring. 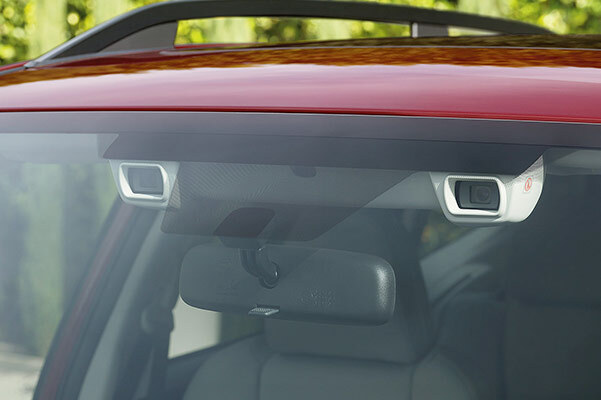 The 2019 Subaru Forester interior comes with tech perks in spades, while the Forester dimensions will give you all the space you need as you travel through Pennsylvania and beyond. View our 2019 Subaru Forester lease offers when you visit our Subaru dealership in York, PA.
End your search for a new Subaru Forester near me by visiting our York Subaru dealer. Make a statement on York roads with any of the 2019 Subaru Forester colors, and explore your Subaru financing options with us today!